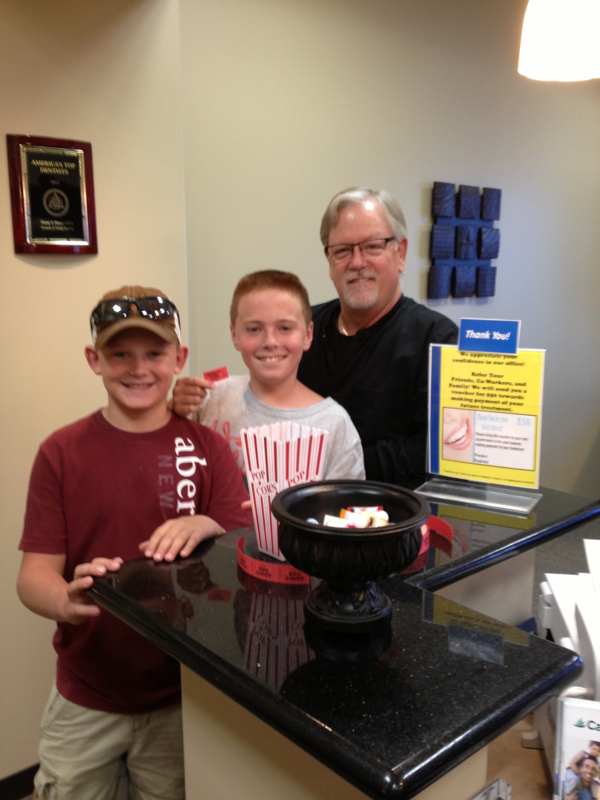 Dr. Pinner with patients Dalton and Blake (twins) drawing the lucky winner for July Referral Program! 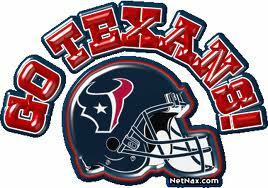 Our lucky winner is Robin McCanless. Robin will get a $50 gift card to Studio Movie Grill. Thank your Robin for your Referrals! We really appreciate them! 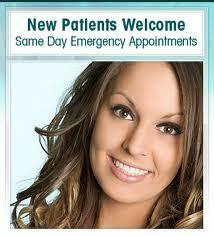 June 2013 Patient Referral Winner! Our June winner! Our patient, Jana, pictured here with Fran,drew Patti Murphys name for June! 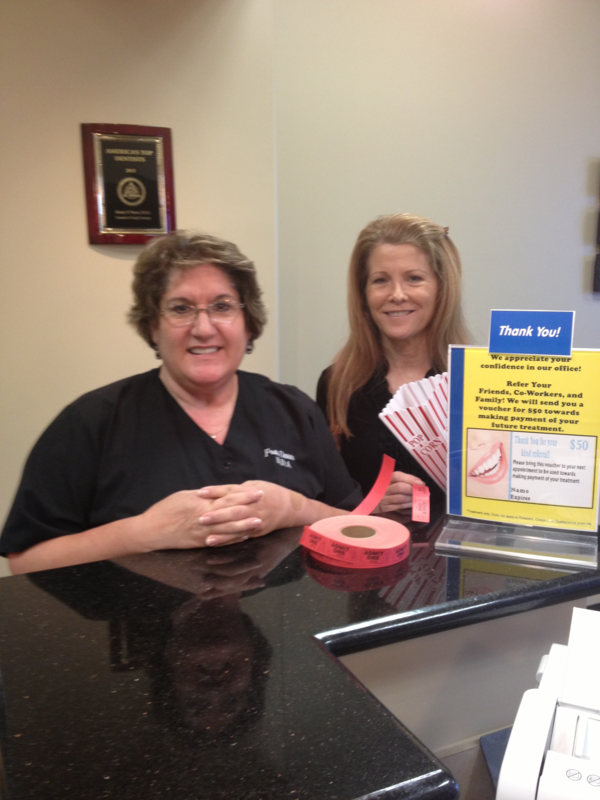 Patti will get a $50 gift card from Studio Movie Grill for referring us a patient! Thank You Patti! Happy Birthday to Carol and Fran! Congratulations to Fran on her new Grandson! Frans has a new Grandson! Elaine (daughter) and Chris had their first child in March named Jackson. Congratulation Fran, Elaine & Chris! Ask Fran to see pictures of this precious baby the next time you come in! 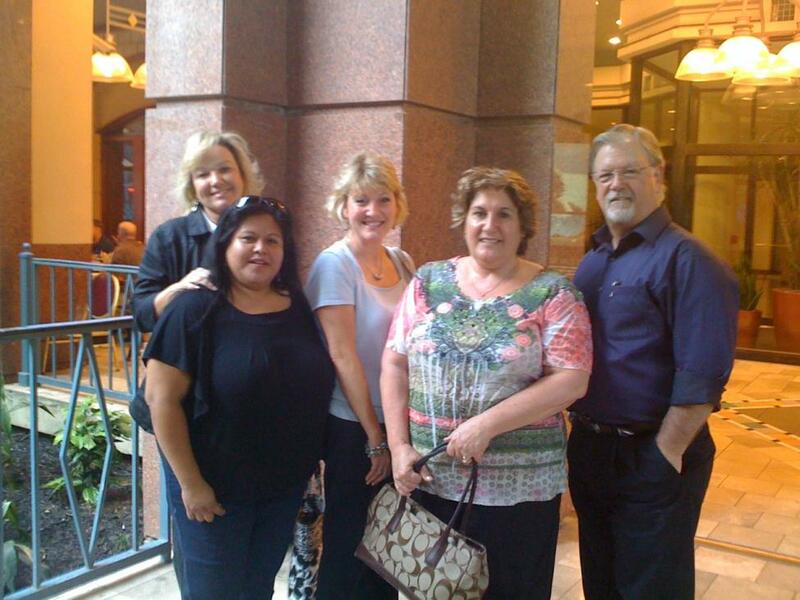 We attended The Houston Dental Convention at the George R. Brown in February! 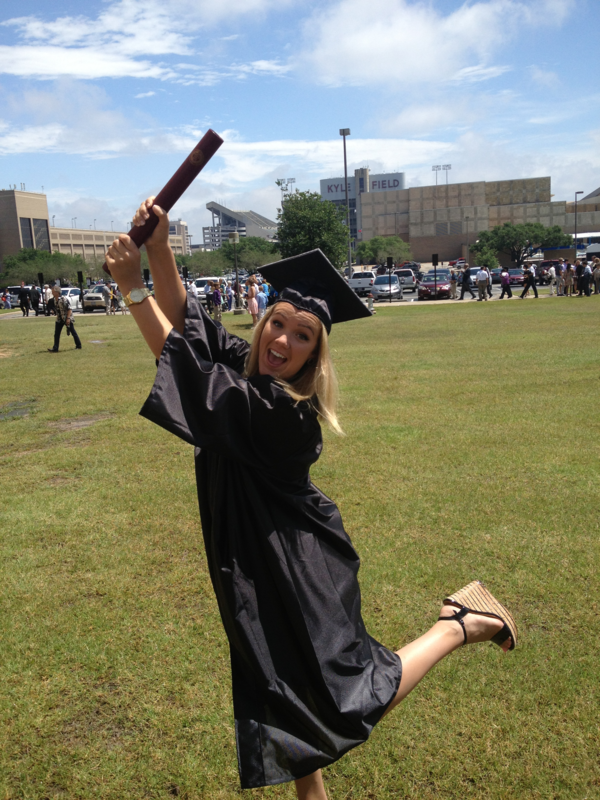 We learned alot of new things in this fast-paced world of modern Dentistry! We cant wait to implement these new things into our office! 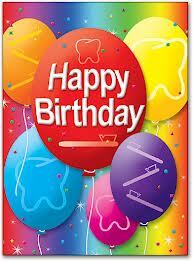 Happy 15th Dental Assistant Anniversary Fran! Happy Anniversary Fran! Thank you for your loyalty and dedication to our office and our patients! We love you! 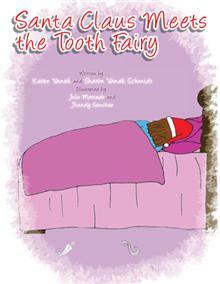 Santa Claus Meets the Tooth Fairy! 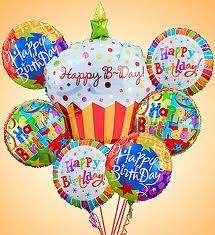 Happy Birthday Susan and Olga!